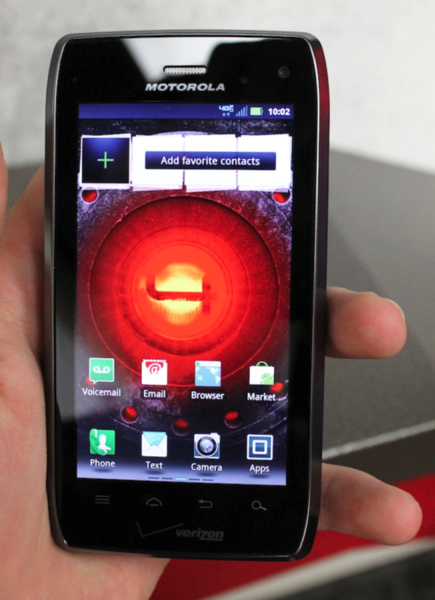 Verizon announced a bunch of new smartphones at CES this year, one of which being the Motorola DROID 4. The company boasts that this is the thinnest and most powerful 4G LTE QWERTY smartphone and we have to agree. 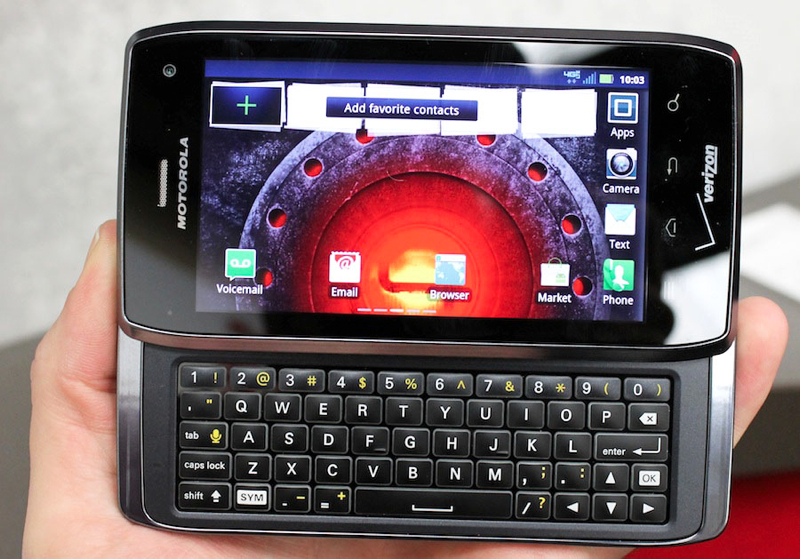 The phone is thin but still packs a slide out QWERTY keyboard to make typing easier. It has a 4-inch qHD touch screen display that hopes to blow you away. On the internals we have a 1.2GHz dual-core processor, 1GB of RAM, 16GB of memory, and an 8MP camera. 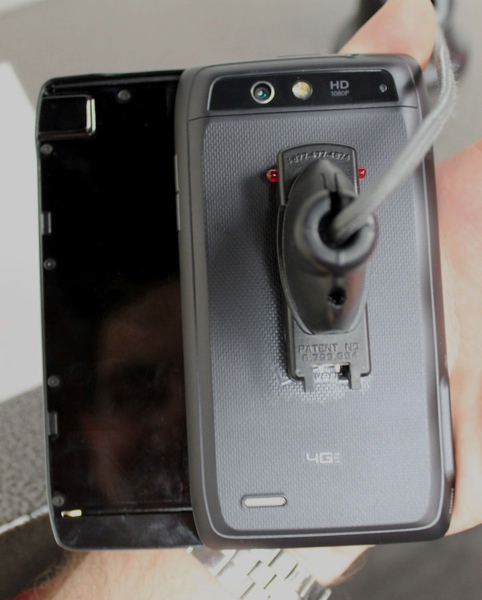 Check out our hands on with the device at CES below.